According to § 28 BDSG we do not allow the com­mer­ci­al use and dis­tri­bu­ti­on of our data. 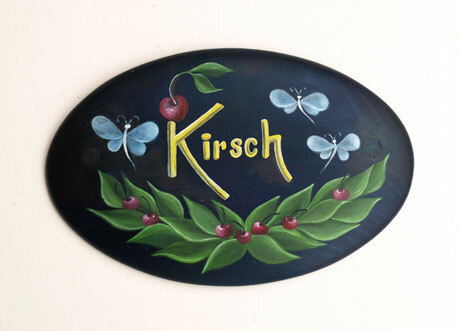 Copyright: All rights of the images are reser­ved for the Kirsch coup­le. The image rights of the por­traits on the “Biography” page belong to Peter Kersten.